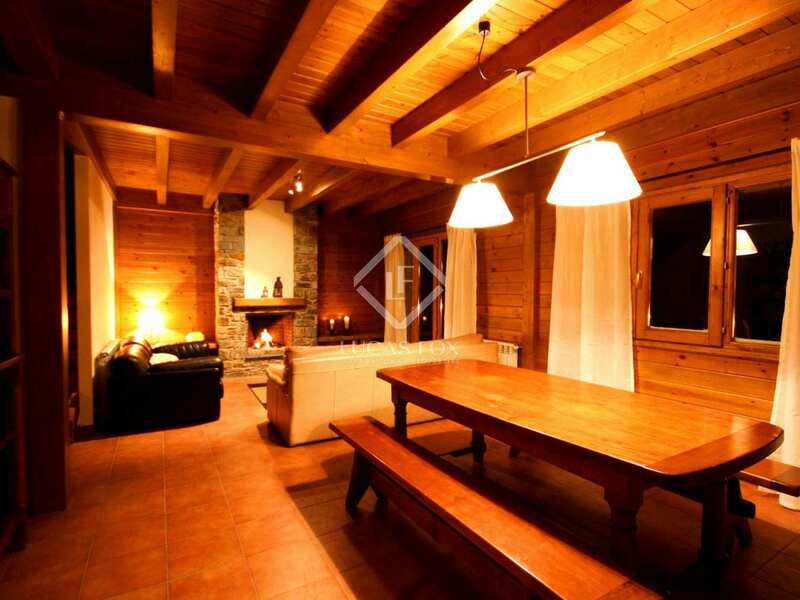 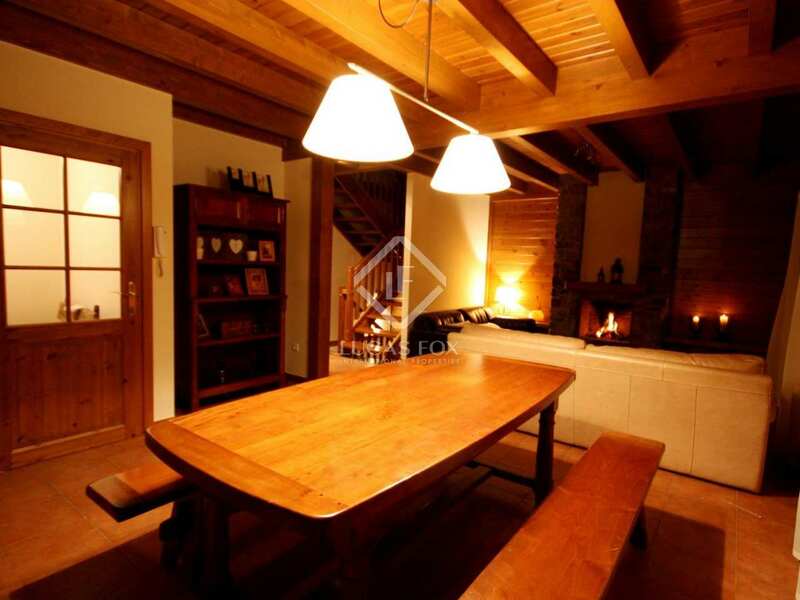 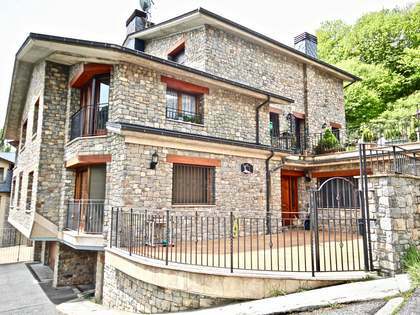 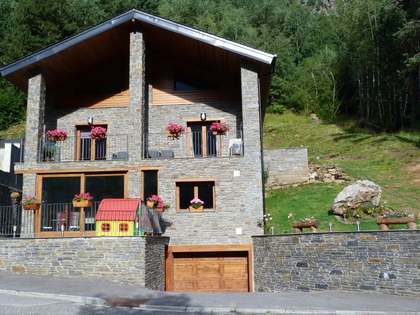 Rustic style detached house for sale in the picturesque Ordino Valley of Andorra. 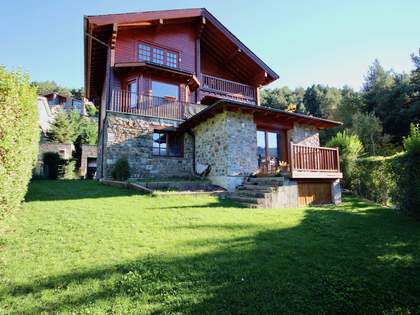 New detached house in a peaceful and natural environment. 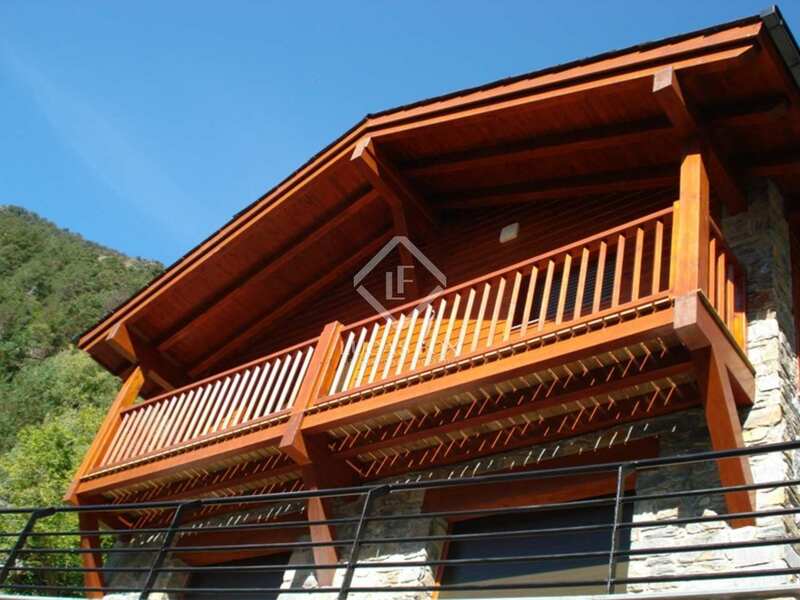 Sunny location and nice views. 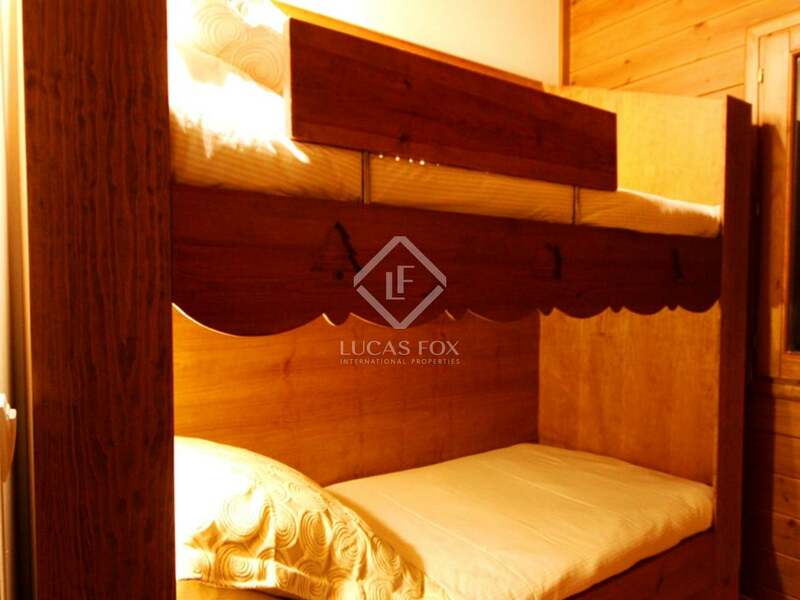 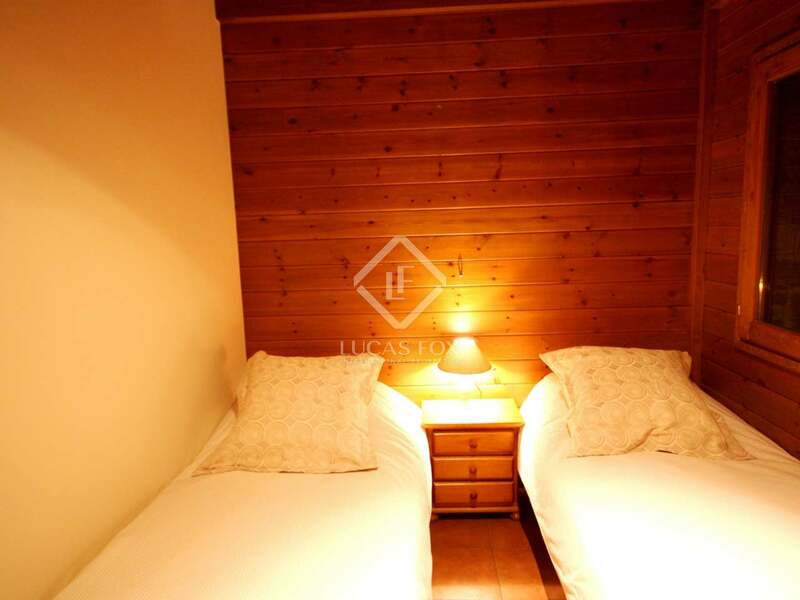 At 18 kms from the city center of Andorra la Vella en close to 'Vallnord' ski station Arcalis. 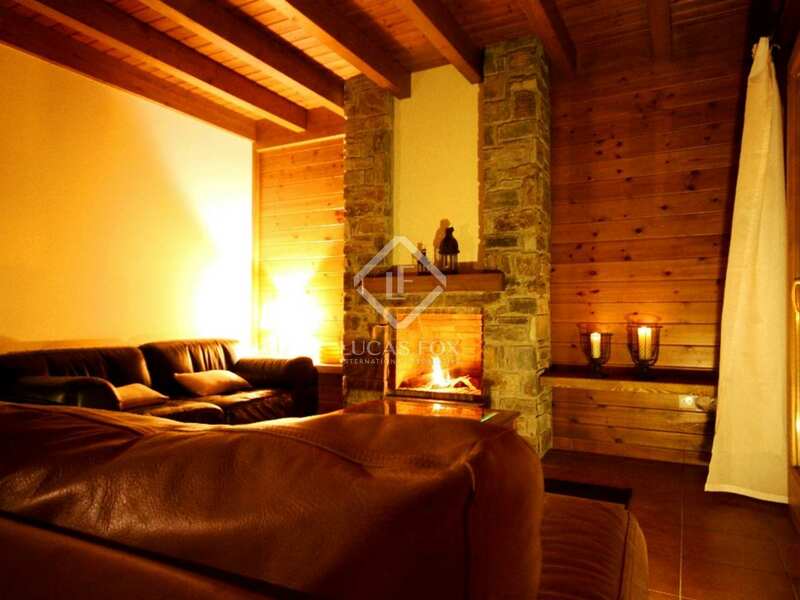 A cosy and comfortable home with high quality finishes. 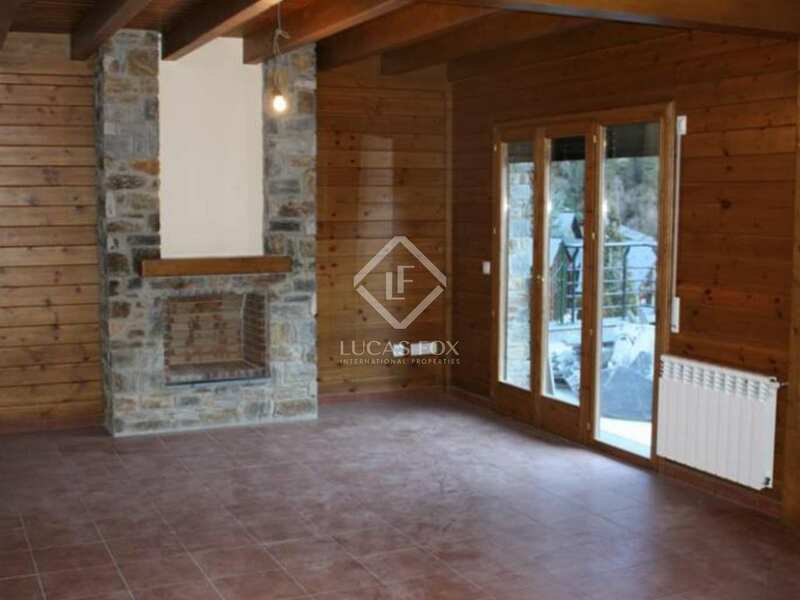 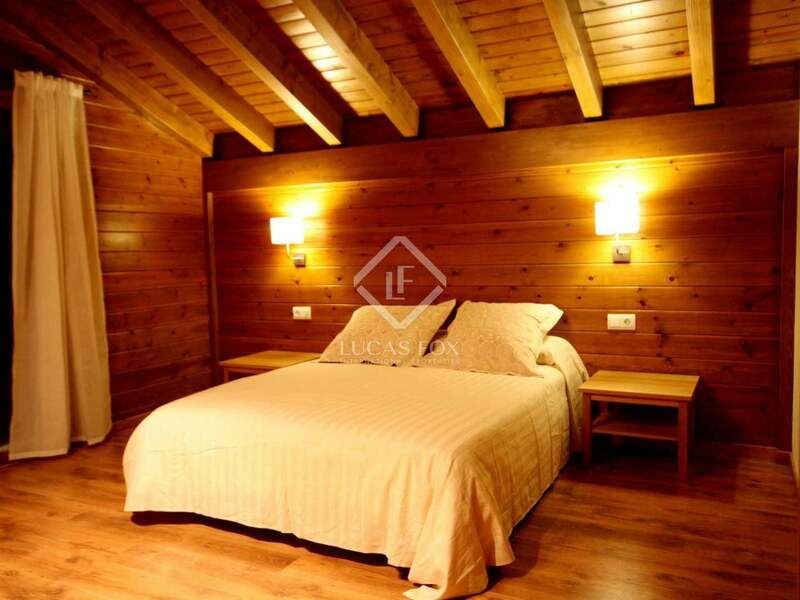 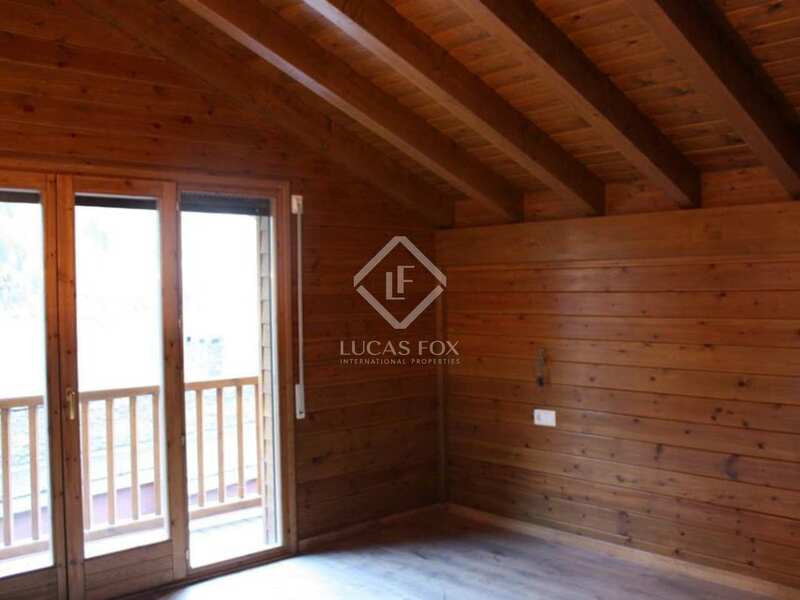 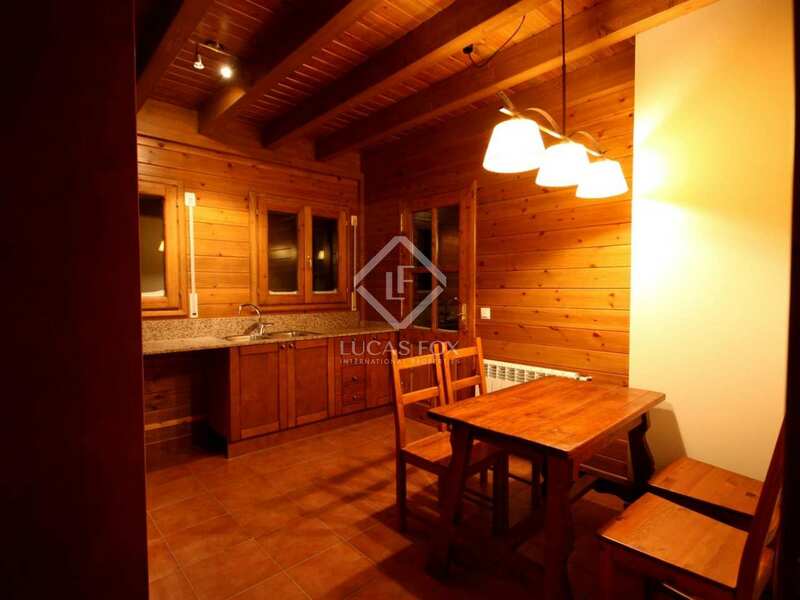 New rustic style detached house in the peaceful and natural environment of the Ordino Valley. 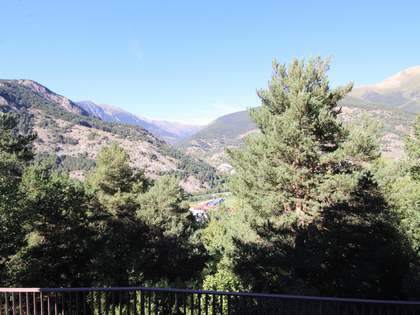 Sunny location and nice views. 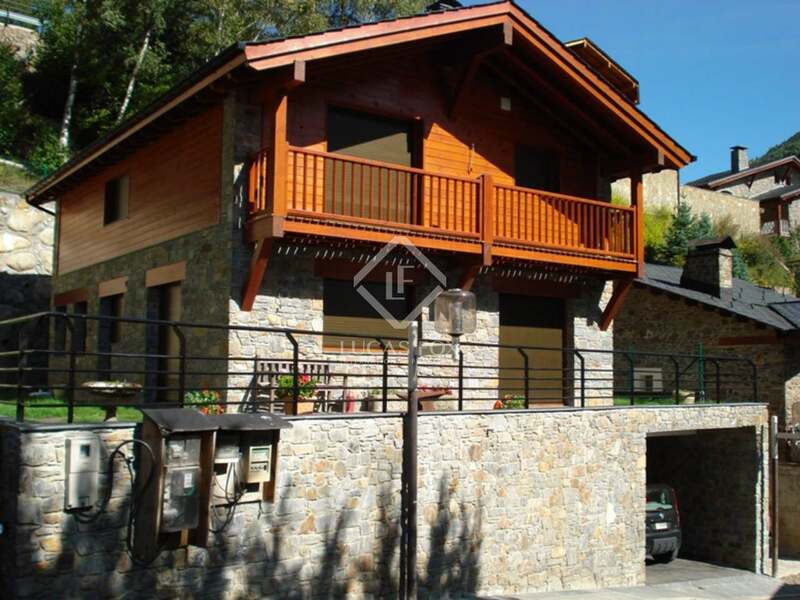 At 18 kms from the city center of Andorra la Vella en close to 'Vallnord' ski station ‘Arcalis’. 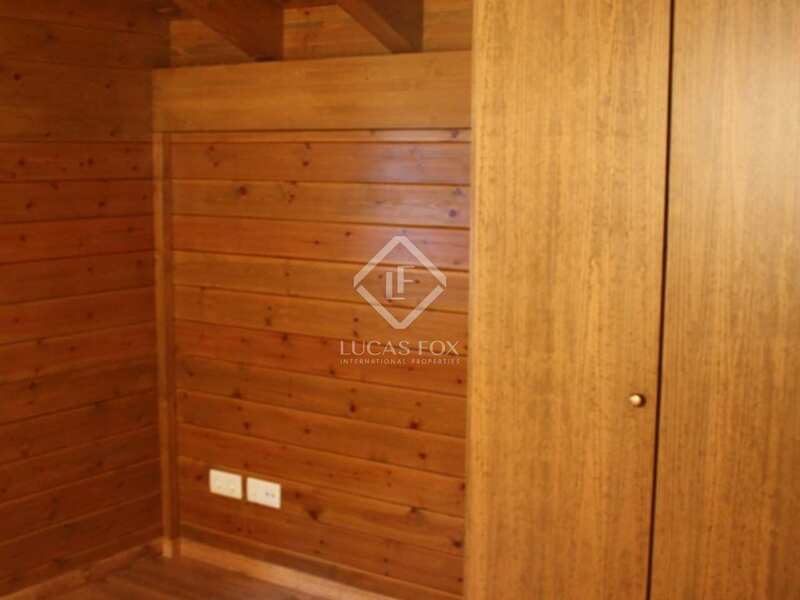 A cosy and comfortable home with high quality finishes. 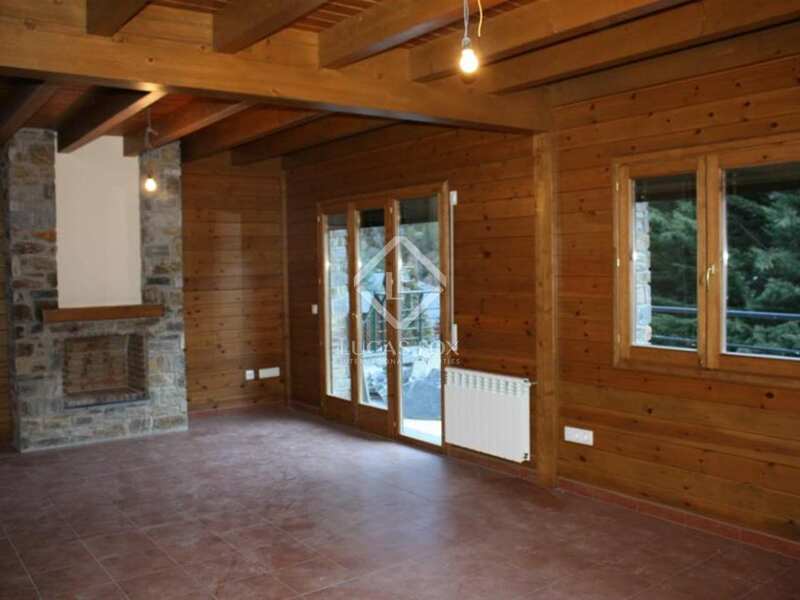 Stone and wood construction. 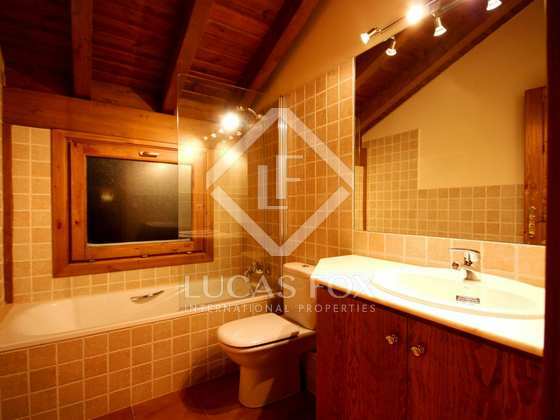 Featuring 4 bedrooms, 3 bathrooms ample living dining area with fire place, separate kitchen, laundry room, boiler room, terrace, garden and a garage for 3 cars. 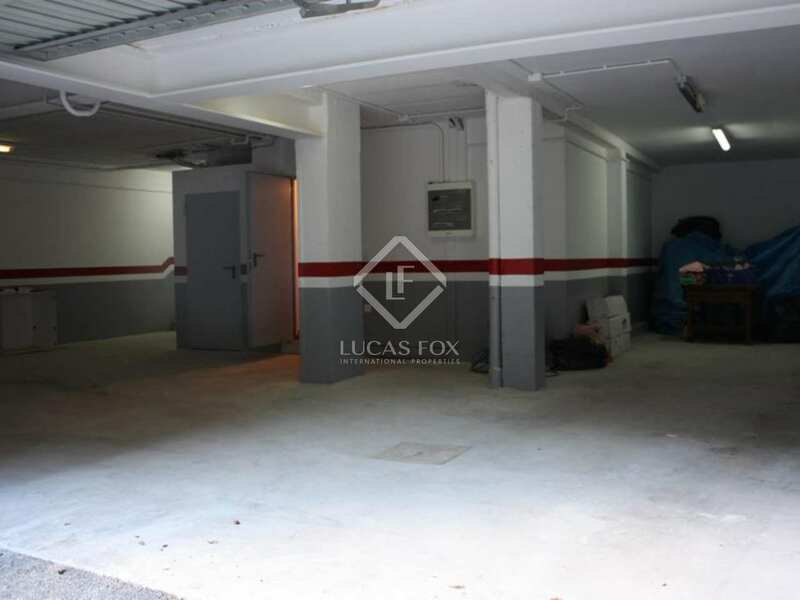 Garage floor: Garage for 3 cars, large storage area, boiler room, laundry room, lift and stairs leading to the first floor. 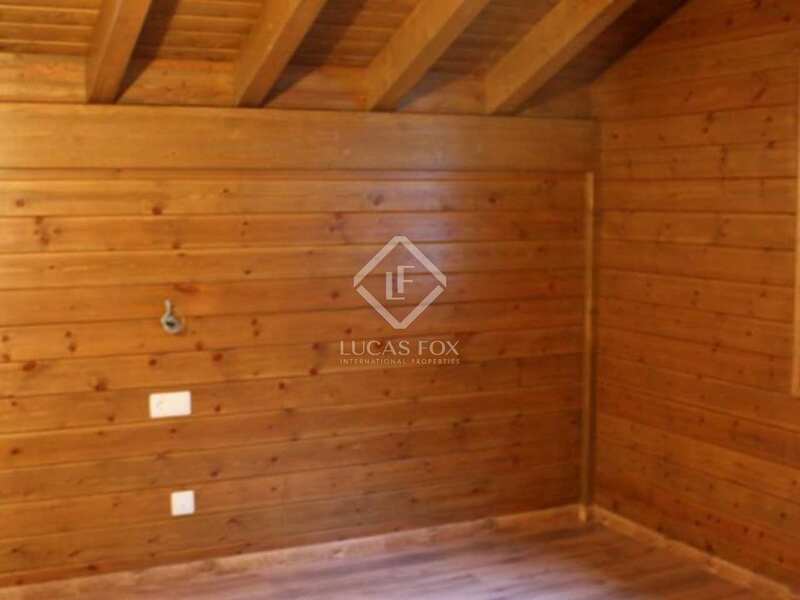 First floor: Entrance hall, separate kitchen, living dining area with fire place and direct access to garden, one double sized bedroom and a lift. 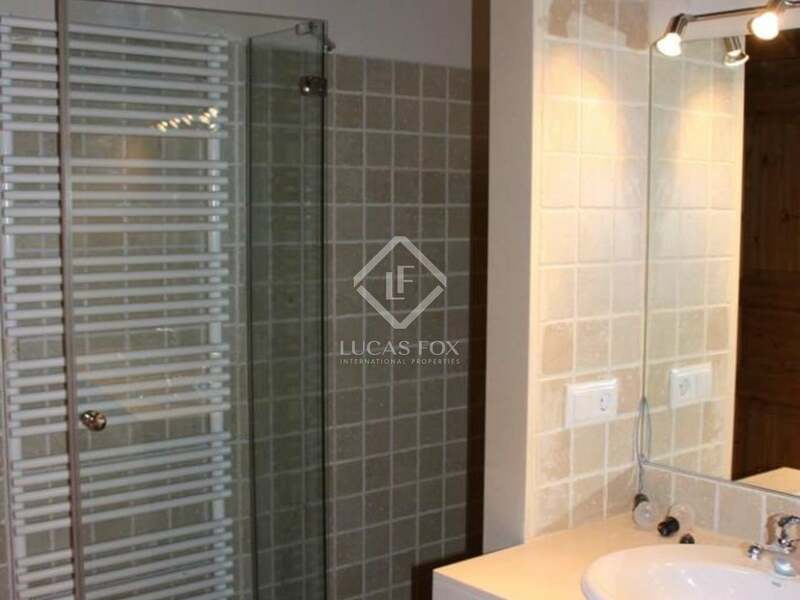 Top floor: Master suite bedroom with separate dressing area and accessing large private terrace, lift, 2 more double sized bedrooms with fitted wardrobes and a full bathroom. 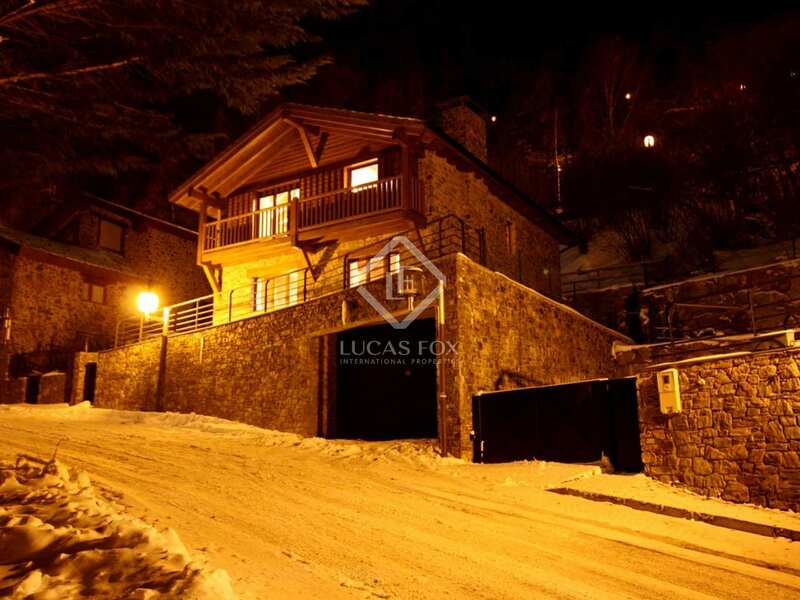 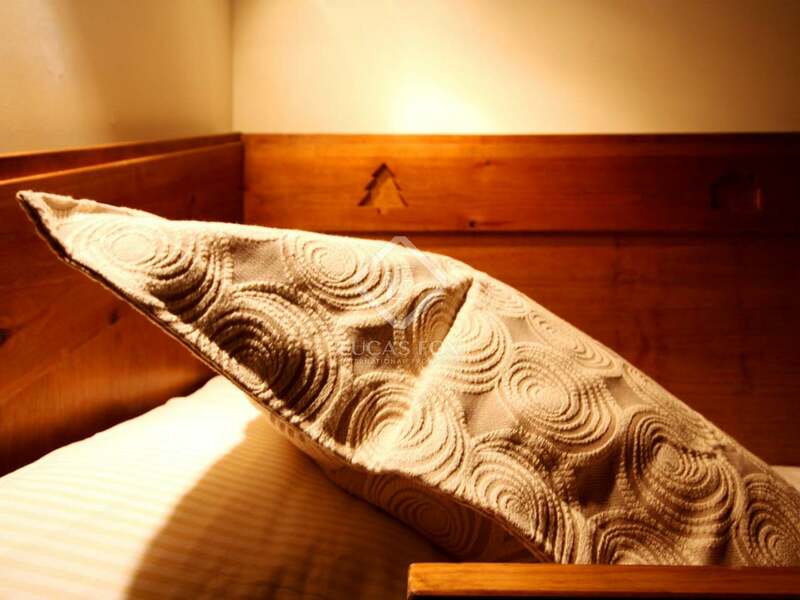 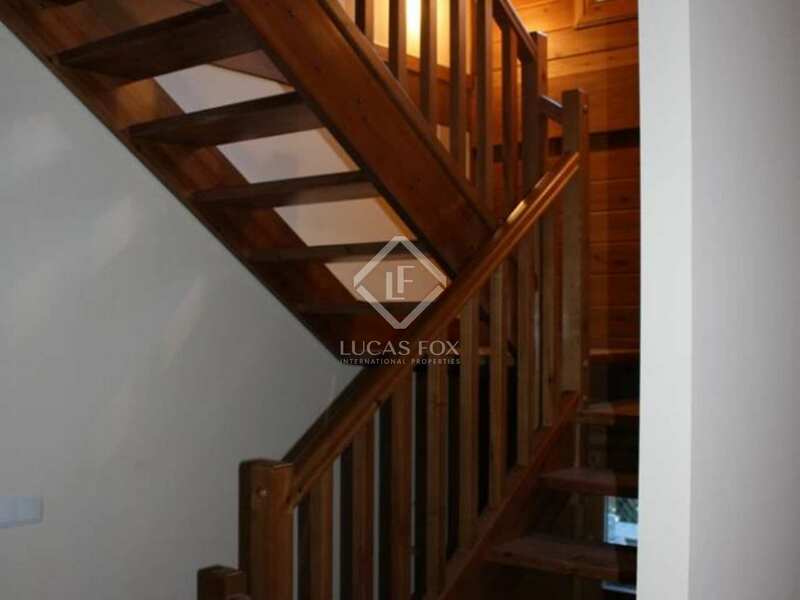 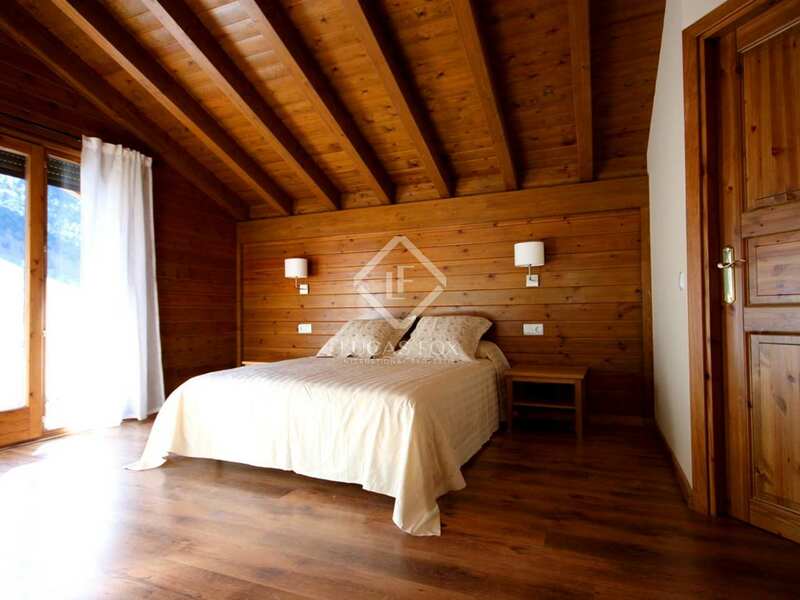 This chalet is located in the small residential urbanization of ‘Les Salines’, El Serrat, Ordino Valley at just a short drive from the ‘Vallnord’ ski station ‘Arcalis’. 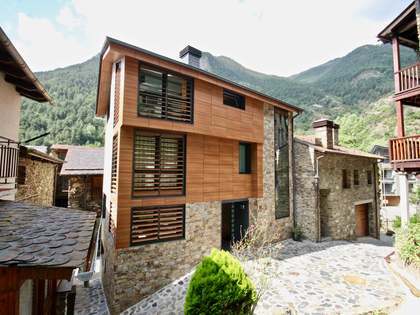 The closest village is the picturesque Ordino. 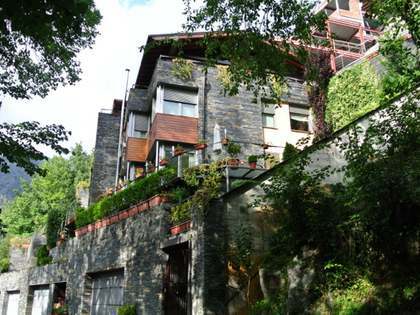 At 18 kms from the capital and its shopping-centers.